When it comes to superhero movie sequels, there’s a lingering question—what makes for a great second installment? Is it expanding on the mythology established in the source material? Is it re-imagining established characters in a different context? Or is it defining the path of a cinematic franchise? While all of these criteria are not essential to make a great sequel, they certainly help. Over the past 40 years, we’ve had the privilege to experience numerous superhero movie sequels of all shapes and sizes. Most have been bad, but the sequels that shine above the rest have stood the test of time—often defining the movies that would follow. It should also be noted that none of the superhero movie sequels discussed here could have done what they did without their respective predecessors, but that should go without saying to begin with. So without further adieu, here’s 10 superhero movie sequels that are worthy of the original. 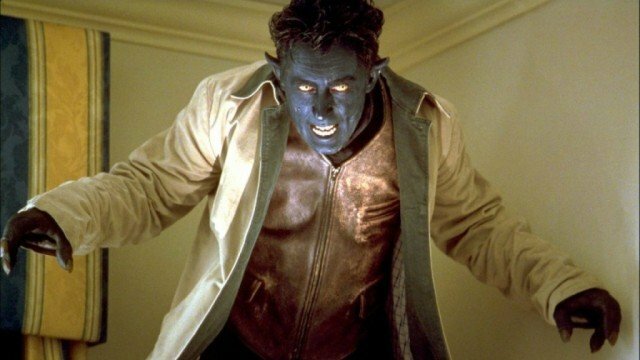 X2: X-Men United was the first superhero movie sequel of the modern era to prove that a sequel could top it’s predecessor. 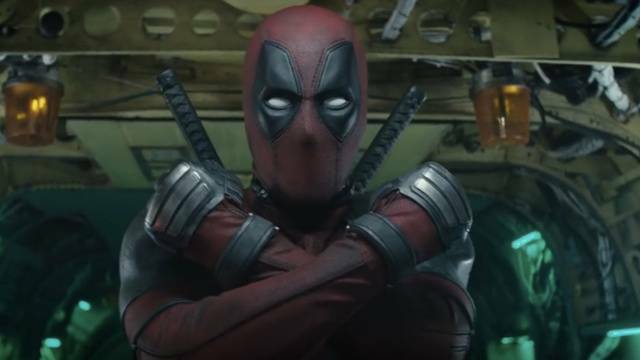 Expanding on everything that was set up in the first film, X2: X-Men United also hinted that audience members were ready for more superhero sequels in the future. In many ways, the film offers a defining look into the superhero craze that would overtake Hollywood only a few year down the line. Spider-Man 2 is one of those superhero movie sequels that is simply timeless. Sam Rami’s follow-up to the 2002 original surpassed its predecessor is every imaginable way. It’s a film that carries a an incredible amount of earnestness and heart, but it also manages to be the quintessential Spider-Man movie—even to this day. 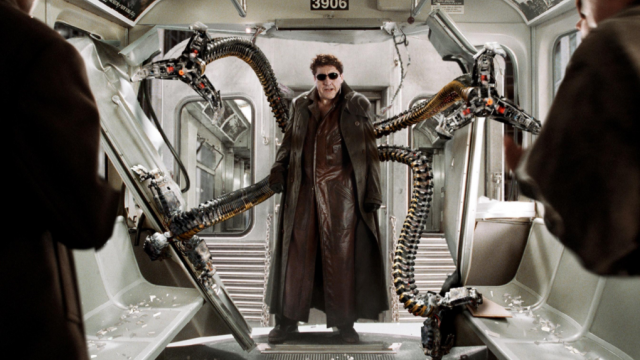 There’s something almost unquantifiable about the film, but it ultimately comes down to the fact that Spider-Man 2 pretty much encapsulates everything that a superhero could be. That is until the MCU came along. If Spider-Man 2 paved the way for a sequel could surpass its predecessor, Captain America: The Winter Soldier proved that you could shake up an entire franchise in one scene—let alone the rest of the movie around it. It’s amazing how thematically dense The Winter Soldier is in it’s 136 minute runtime. 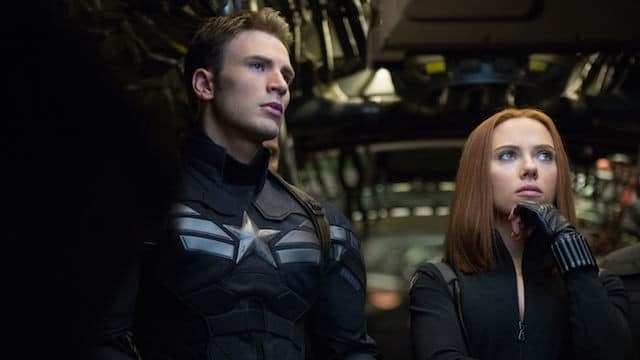 The film’s ultimate achievement however, is successfully re-contextualizing Cap for the modern age in a brilliant and convincing way. 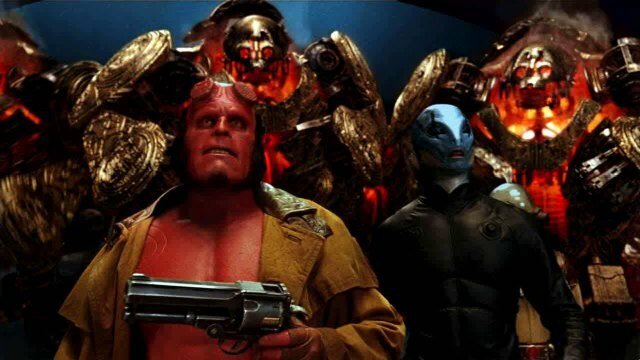 While 2004’s Hellboy kind of came and went with a bit of a thud at the box office, Hellboy II: The Golden Army had the unfortunate task of essentially going head-to-head with The Dark Knight, being released only a week before that film. It’s a sad fact that Hellboy II: The Golden Army will always be overshadowed by Nolan’s opus because it’s also a legitimately great film. Never before this film did Guillermo Del Toro have the clout to create movies with an unimpeded vision. Afterward, that’s nearly all that he’s had—which says something about the power and importance of this film. Also a sequel directed by Guillermo Del Toro, Blade II is also often lost in the shuffle when discussing some of the best sequels out there. 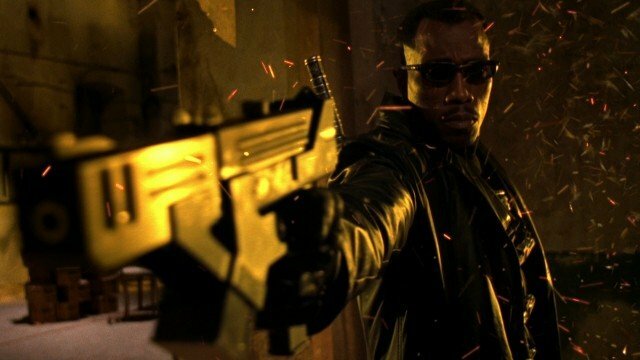 Indeed, Blade II is a vast improvement over its predecessor in just about every way. It’s not that the original is bad, it’s just that Blade II is crafted in a much more caring and precise way. There’s a certain charm to the film that neither of the other entries in the series seem to be able to muster, offering a great mix of horror, vampire and fantasy tropes into a thoroughly engrossing sequel. 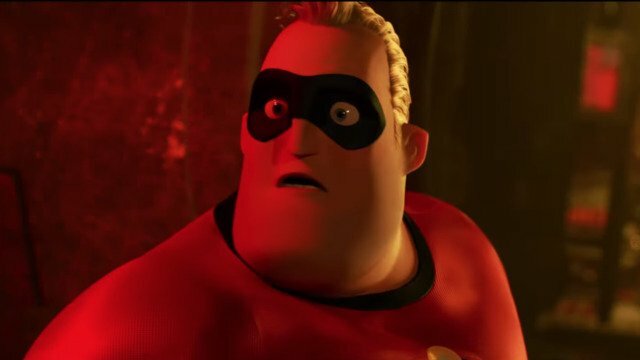 After years of speculation and development leading up to its release, Incredibles 2 was unleashed upon the world earlier this summer to an overall positive reception firm both audiences and critics alike. The film is certainly a great follow-up to the beloved Pixar classic, re-capturing the magic of the first film l—for the most part. Regardless of which film you like more, it’s hard to deny that Incredibles 2 stands as a worthy sequel to the original. As the oldest entry on this list, Superman II is paved the way for just about every other entry on this list. Along with providing the world with Terence Stamp’s iconic portrayal of General Zod, the film expands on the Superman mythology in a meaningful way—regardless of the tonal shift that happens in the theatrical cut of Superman II. 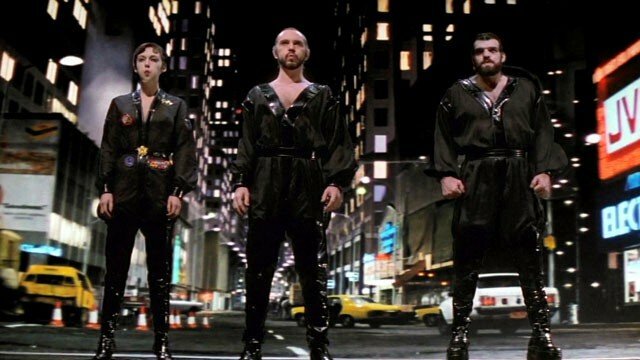 While it’s a toss-up as to whether you might enjoy the Lester or Donner cut, the fact remains that Superman II is essential viewing in terms of how to do a sequel that provides an introspective look at what makes someone a hero. Of all the movies on this list, The Wolverine easily presents the biggest jump from its predecessor in terms of overall quality. 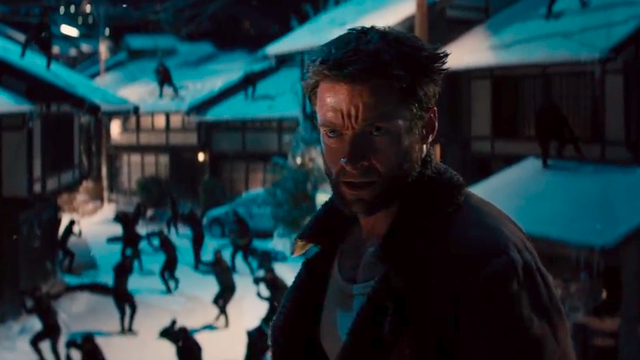 While X-Men Origins: Wolverine was pretty much maligned in every single way, The Wolverine was praised for its focus on stripping the character to his core, helping to define the essence of who Logan actually is. In other words, it set the stage for what was to come with Logan. 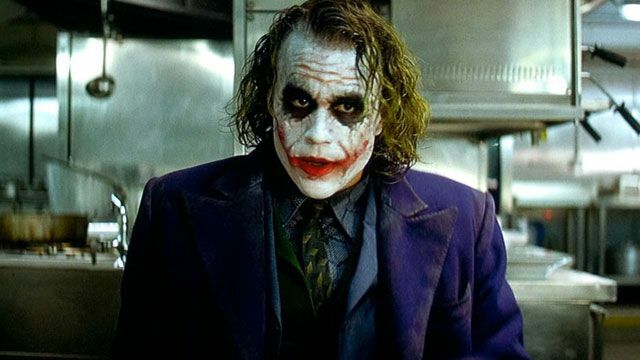 The Dark Knight is hard to talk about without lavishing the film with praise. With the film having recently celebrated its 10 year anniversary, everything you’ve read and heard about the film is absolutely true—even to this day. It’s kind of amazing how well the film has aged over the years. If anything it resonates with viewers even more now than when it was released. 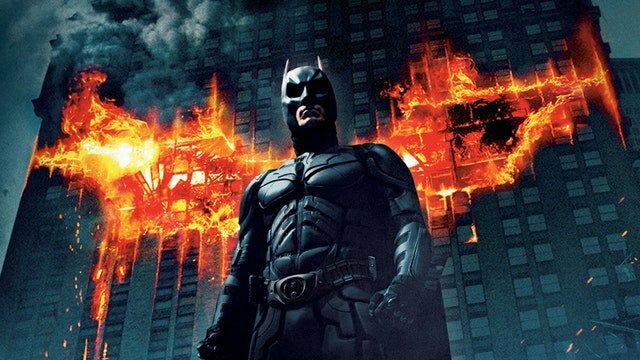 Endlessly rewatchable and thematically complex, The Dark Knight remains the defining chapter in all of Batman’s cinematic outings throughout the last 30 years.